1Merchandise shown is available with a wide variety of Westfield Friend’s logos. You select the logo of your choice. The logos for each item are pictured under the image once selected. 3Any item can include the name of a WFS Sports Team printed under the selected logo. The name of the sports team can be chosen from a drop down menu. Ex. the WFS Basketball logo. 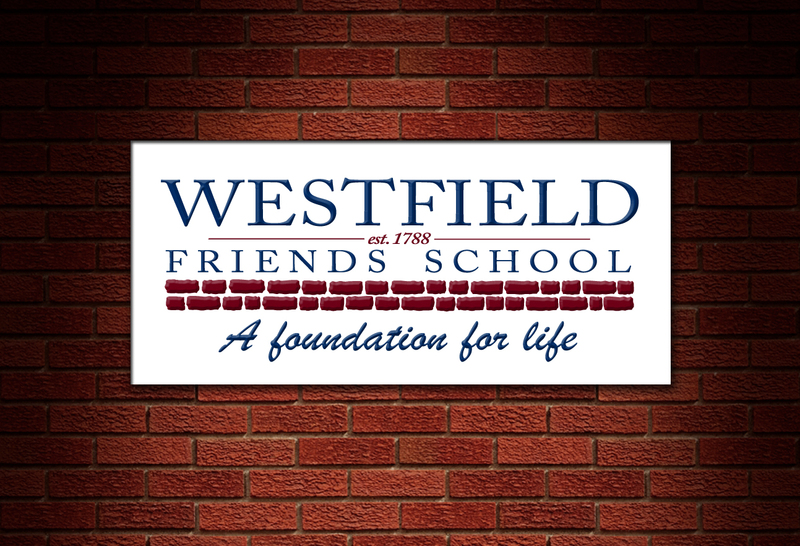 Westfield Friend’s School will not be stocking or selling any of the items contained on this website. All items shown on this website are ordered directly from Ragtee and shipped directly to you for a small shipping fee.